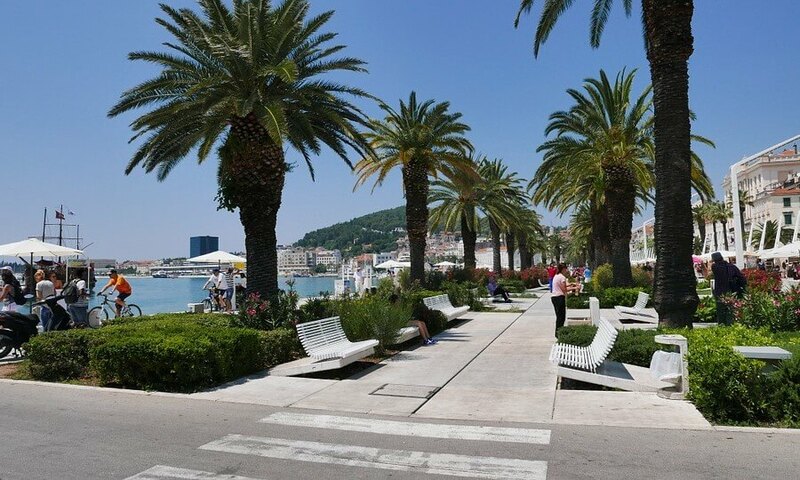 The city of Split is the largest city in Dalmatia, the historical-cultural center which is full of natural and historical attractions making it one of the most beautiful cities in the Mediterranean. 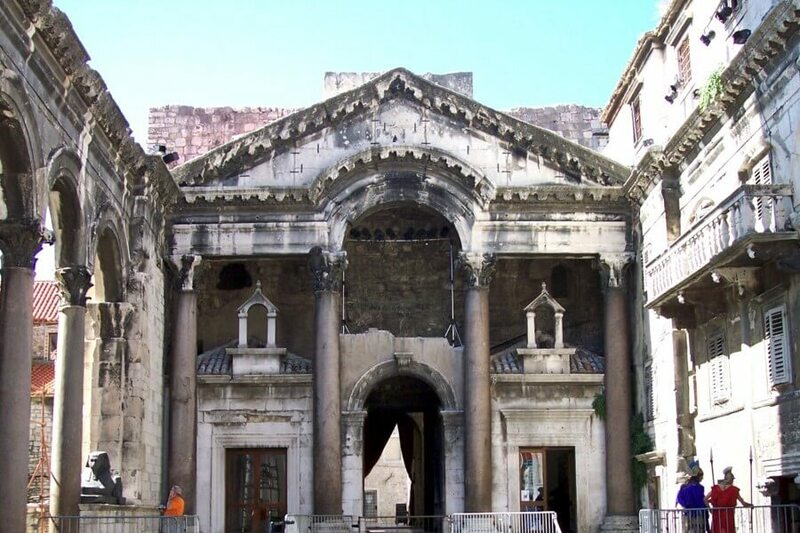 Explore the Diocletian's Palace, church. 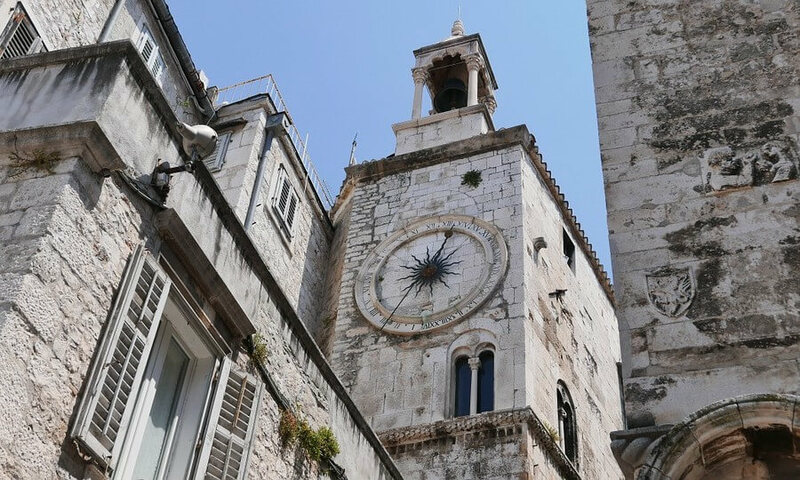 Duje, Prokurative and the entire historical center of Split, which is part of the UNESCO World Heritage List. 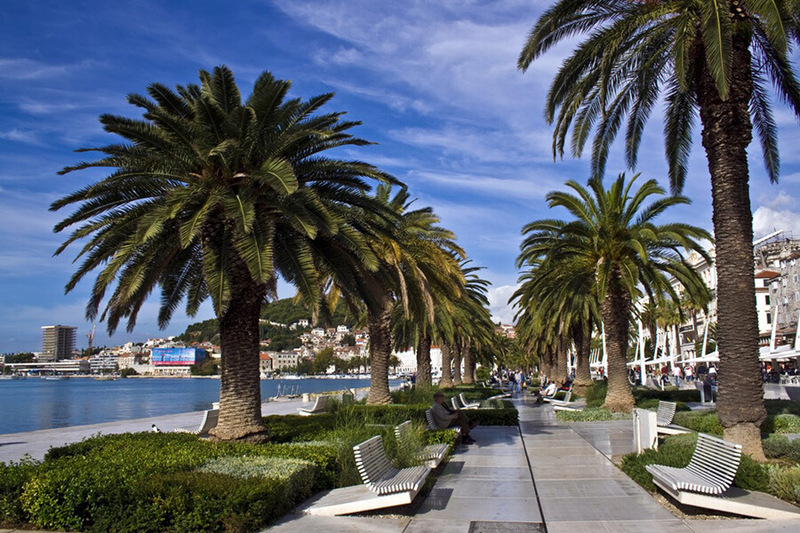 In addition, the city of Split is known for its numerous events, extraordinary cuisine, nightlife and as a shopping destination. 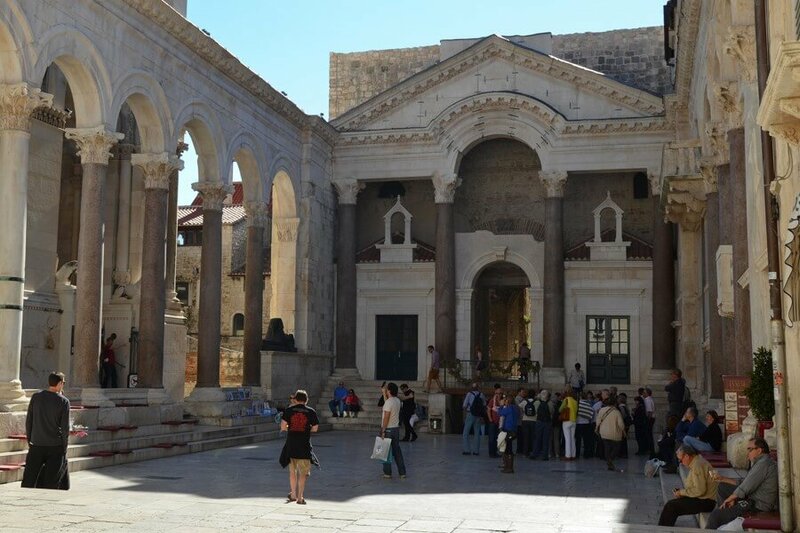 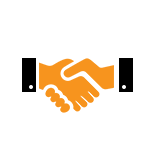 Simply Adria will make sure that Split become one of your beautiful memories of Croatia.